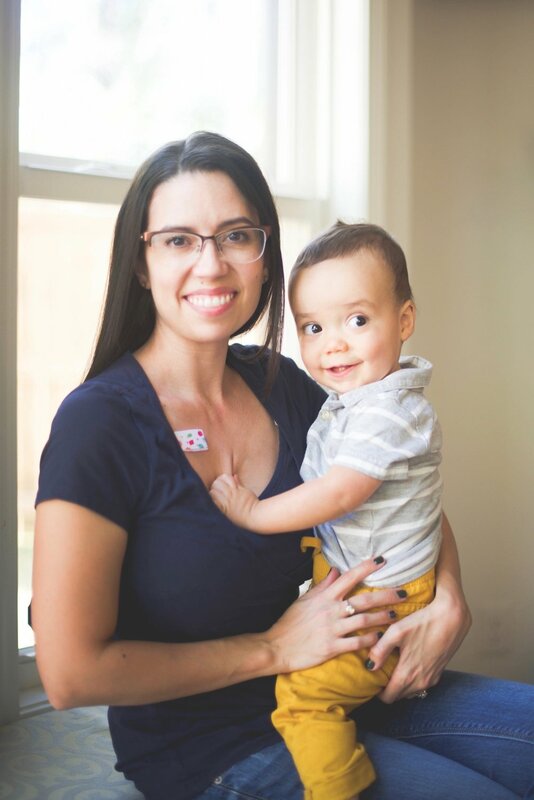 NurseMeMama is a company created by a breastfeeding mom for breastfeeding moms. It is founded on the belief of breastfeeding support and innovation for all moms. Breastfeeding can look different for every mother and we try to help each mom reach the goal she set out to achieve with her baby. Here are high quality images of our logos. Here is a link to high quality images of our current products. These include our very popular nursing bra, Visy Bra. And our innovative product called, BusyTabs. BusyTabs help keep baby focused and latched while feeding. As babies age, they want to play and explore. This can make breastfeeding more difficult on mom.